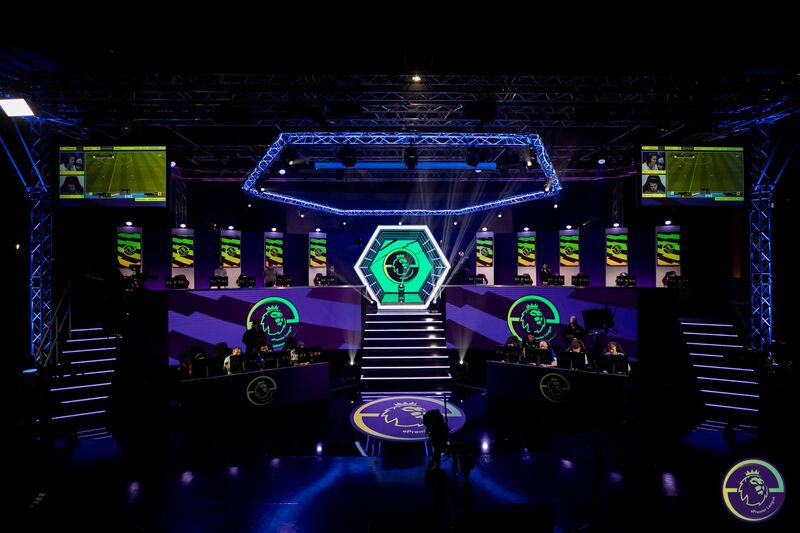 On Friday March 29th one of the 20 Premier League clubs will be crowned ePL Champion at the Gfinity Arena. It will be broadcast live on Sky TV and Facebook, and be supported across all of the Premier League’s social channels. It has been an exciting journey from the on-line qualification process through to each club’s live knockout finals to find their PlayStation and Xbox representatives.